This is a great addition to Riordan's repertoire. As with the Percy Jackson and the Olympians series, The Red Pyramid (The Kane Chronicles, Book 1) revolve around extraordinary kids and their destinies. In this case, Carter and Sadie Kane. Carter and Sadie are descendants from a powerful line of Egyptian magicians on both their father and mother's side. needless to say, when things start happening Carter and Sadie are put in some precarious situations. This book had all the same great things that we're use to seeing from Riordan: snappy, funny dialogue; young heroes and heroines; crazy danger of a supernatural origin; thoroughly researched facts. But what I think really made the book for me was the fact that it is about Egyptian magic. As a Westerner, I am very familiar with Greek mythology. Those stories are the basis for most classical literature and we see hints/tributes/inclusions of Greek mythology still in contemporary literature. But other types of mythology are still very obscure to us (as Westerners). I think Riordan picked one of the most interesting mythologies he could when he picked the Egyptian gods. So being about the Egyptian gods isn't the only thing that sets this book apart, but the fact that it is mostly about magic. Yes, while in Percy Jackson and the Olympians, there are special powers, those books mostly rely on combat, and the powers aren't "magic" in the same sense as the magic within The Red Pyramid. Sadie and Carter use ancient spells and the ancient Egyptian language to fight the monsters that hunt them. The mystic element of magic fills the book with this underlying sinister tone that really sets the whole mood. 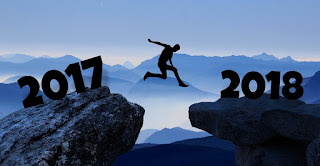 That mood was really the turning point for me. While I love the Percy Jackson books to death (one of my favorite series), they have always felt middle grade, which is the audience they're intended for. I do love middle grade books, but I don't feel The Red Pyramid is one at all. The dark echos of Egypt's history give this book a more serious and foreboding tone which makes the book read much older than the audience it is intended for. 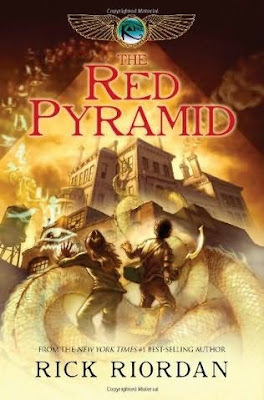 Bottom line: if you liked Percy Jackson, I guarantee you'll like The Red Pyramid. The next book in The Kane Chronicles: The Throne of Fire is being released on May 3, 2011 and I can't wait; after you read Book 1 neither will you.